The post had over 500 likes, nearly 200 comments and was shared nearly 1000 times. It was by far my most popular post to date. My objective was to raise awareness that often people hold onto lost pets because they don’t want it picked up by the dog catcher and stressed the importance of microchipping our beloved pets. Let me introduce myself. My name is Steve Cook and I run the “more than a dog catcher” social media pages. I am an Animal Management or dog catcher. I am also a dog trainer, having studied with the National Dog Trainers Federation. “More than a dog catcher” was setup to try and improve the perception of Council Animal Management Officers, as well as promote responsible pet parenting. A lot of my posts in the early days were trying to correct wrong information that was spread on social media. Some of this was about legislation, some about animal pounds and how they operated. Animal Officers all around Australia and the world pick up pets that for whatever reason, have become lost. Many unfortunately are not microchipped. This is despite compulsory microchipping laws in place in most states of Australia. 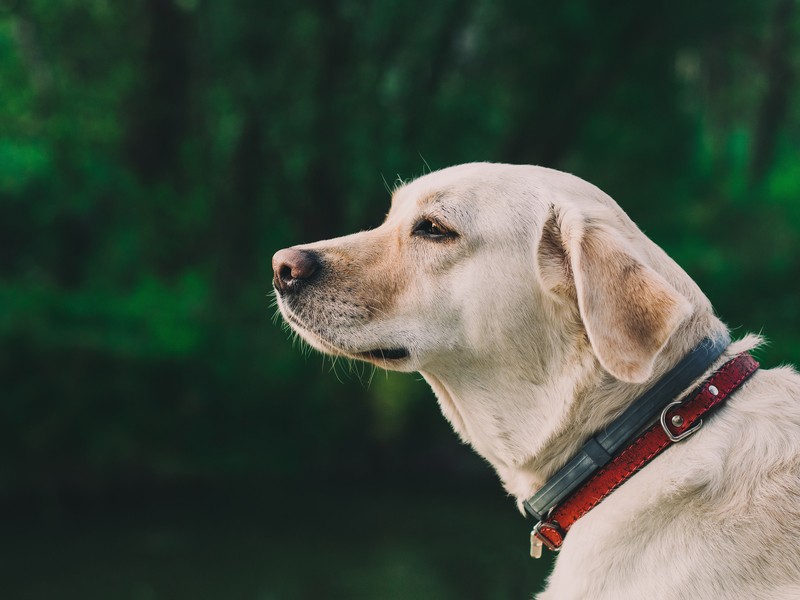 Some lost pets collected are microchipped, but the contact details on the chip’s registry are not up to date, or worse, they’re still in the previous owner’s name. When going on holidays, consider adding an emergency contact with your pet’s microchip registry of the person looking after your pet. Maybe a friend, pet sitter or boarding kennel. If you are unsure of which microchip registry your pet’s microchip is listed with, visit www.petaddress.com.au. Here you can enter your pet’s microchip number to confirm what registry it is listed on. There are also all the contact details for the registries if you need them too. Microchipping and registering your pets, is truly their ticket home. If you have a question for me about animal legislation, please get in touch via my social media pages. And keep an eye on the DOGSLife Blog for the answers! Steve Cook runs the “More than a dog catcher” social media pages. Steve is an experienced Council Animal Management Officer. Steve is also the Marketing Coordinator and a committee member for the Australian Institute of Animal Management. Steve has also studied Commercial Radio. His claim to fame is presenting the weather on a regional television station. Steve is a qualified dog trainer and is a pet parent to two Jack Russells, a Galah, a Cockatiel and conure called Cheeky.